Hello. I've moved my blog to wordpress - aliciacoleman.wordpress.com/blog-3/. Be sure to meet me there to find out what I'm up to. 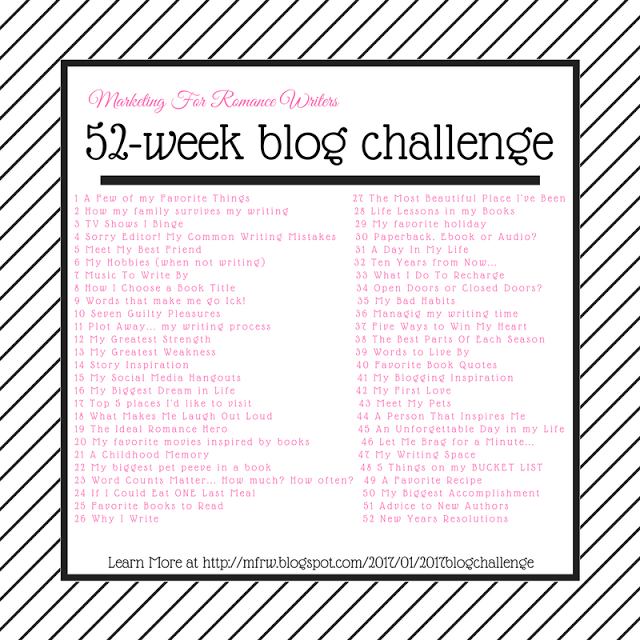 Can you believe we are in week 23 of the MFRW 52 Week Blog Challenge? We're in the middle of 2017. Today's topic is Word Count. As a writer, I don't write as often as I should and I'm slow. Some days I average about 300 words. Some days I sit in front of my computer and look at a blank word document because the words won't come. I'll usually give up then and do a little reading, research or play three-dimensional mahjong. I promised myself I would change that this year after a friend of mine posted her end of year total. She had enough words for four novels or five novellas or ten short stories before editing. I have another author friend who writes 3k per day, five days per week no matter what. I've tried to find that kind of dedication for myself. I'm still looking. I wanted my end of year total to be at least 120,000. Not a lot, but I wanted to start small. So I decided to just write and not count. 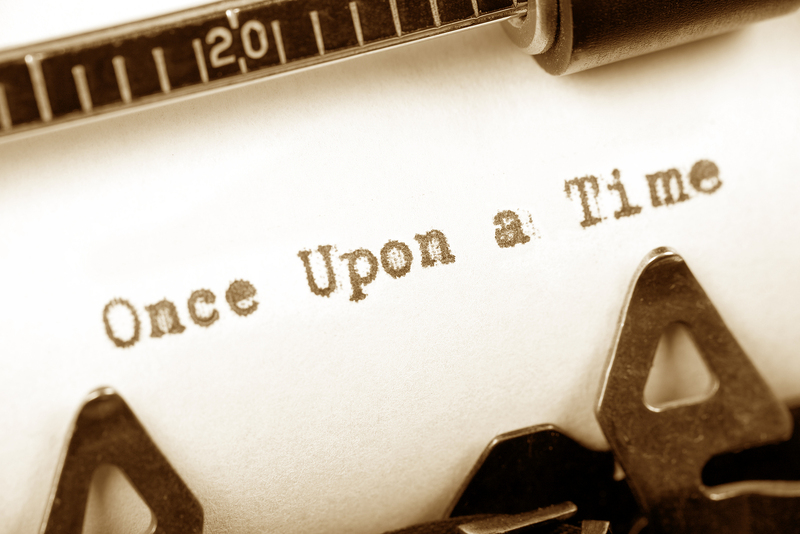 Write without the pressure of making a goal and you know what? It's working. I still don't write every day, but I write a lot when I do. The year-end goal I set for myself may be reached this year. Maybe not. I won't sweat it. I'll just write. What about you and word count? How do you handle it? Let's talk about it in the comments. 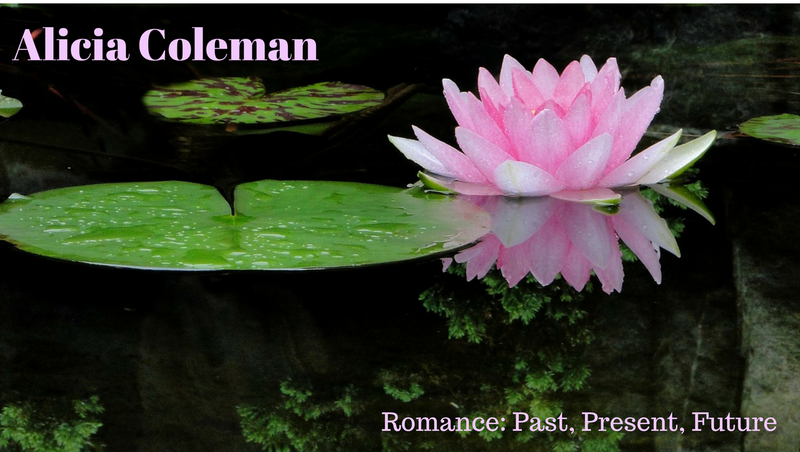 It's Friday and another Marketing For Romance Writers blog challenge. 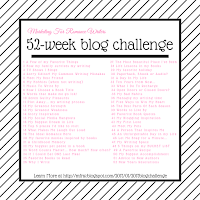 This is week 21 of the 52-week challenge. Want more information about this venture? Click here. This week's topic--"A Childhood Memory." My earliest memory is of me as a four-year-old and my dad. That year, my mom worked at a summer camp run by a church. If fact, like the camp kids, she stayed there. So at home, it was me and dad until he went to work and then it was me and my aunt, his sister. In the mornings, he cooked breakfast and we ate together. Sometimes he'd let me watch Bozo the Clown (I'm dating myself) while he braided my hair and got me ready to walk me to my aunt's house before leaving for work. When he returned home in the evenings, he would pick me up from my aunt's house and we'd go home. He would cook dinner. Again, we'd eat together, watched television and talked about our day. Then he'd get me ready for bed. I had him all to myself. Can you tell I was a daddy's girl? On the weekends, we went to visit mom at the camp. Back in the day, before seat belts, I would stand on the front bench seat in the car with both my little arms hooked behind the backrest, talk to dad and point out cows and horses in pastures and other cars we passed as we whizzed down the highway. At the camp, we'd hug mom really tight. I missed her and wished she was home, but we got to spend the entire weekend with her. I remember looking at all those kids running around laughing and screaming and I thought, I got to see my dad every day and my mom every weekend while they had to wait until the summer was over to see their parents. That's about as much as I remembered myself. I had to get a little help from my mom. What about you. 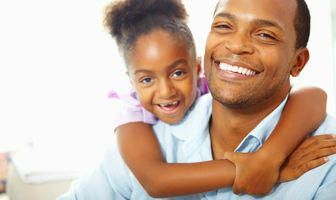 What is your fondest childhood memory? Tell me in the comment and don't forget to cruise by the other author blogs. Copyright. © 2009-2017 by Alicia Coleman. All Rights Reserved on all pages of this website. Picture Window theme. Powered by Blogger.